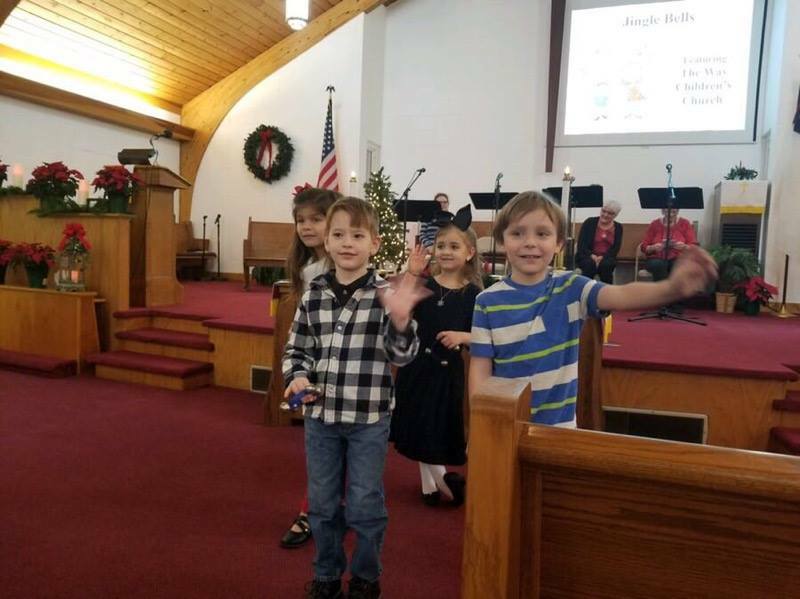 Using engaging bible stories, field trips, fundraisers, crafts, and games; we engage children ages 4-12 and help them build the beginnings of a lasting relationship with God. 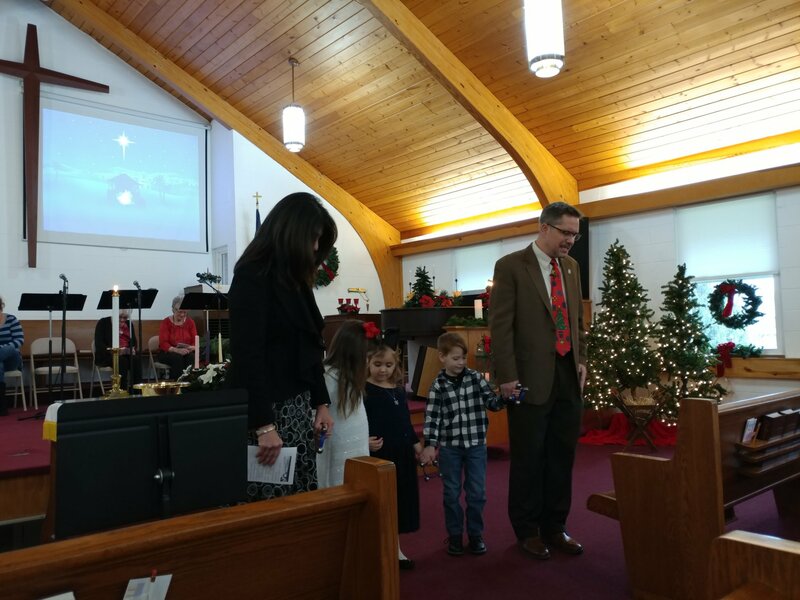 Children's Ministries are offered every Sunday during traditional service times with curriculum for drsigned for each age group (0-4), (K-2), (3-4), (5-6). 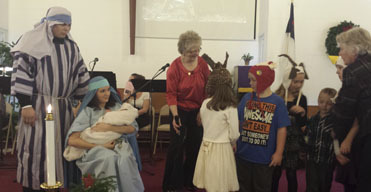 We also offer spring Easter Eggstravaganza in April or May, and VBS in July. 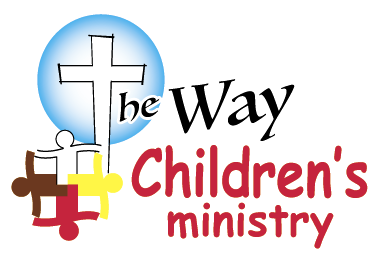 The objective of our Wayside Emmanuel Children's Ministries is to teach children that Jesus loves them and died for their sins. When they believe in Him, Jesus comes into their lives. With a simple prayer, they have an opportunity to make a commitment to Christ.